Used Prince 900 U.S. 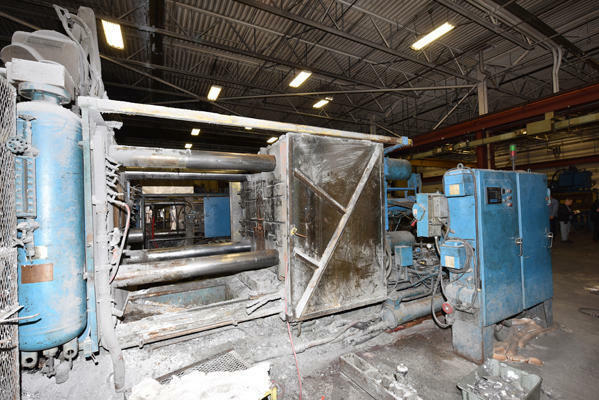 Tons Horizontal Cold Chamber Aluminum High Pressure Die Casting Machine. Inventory item: DCM-4472.